The Vamps were formed not long ago but now they are the most imported group in UK. The members of this group are four young boys. They were not supposed to become famous. They wanted just to make music. But they were so good in it, so now the life of former teenagers is full of concerts, tours and journalist’s attention. 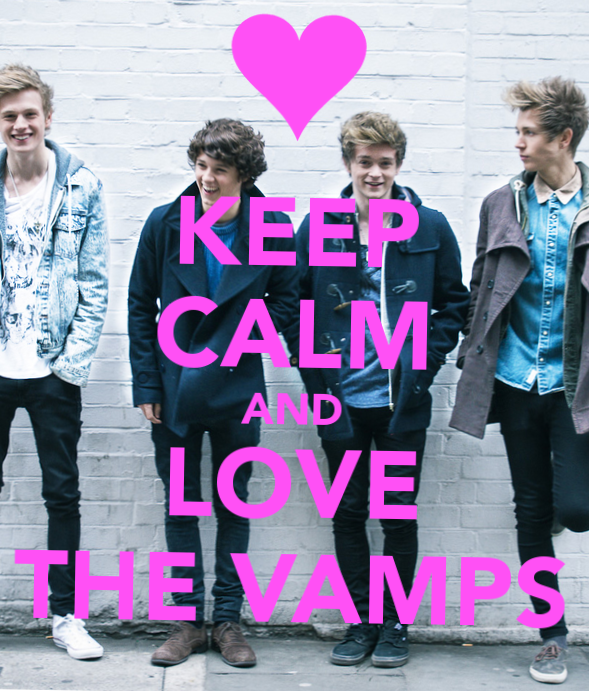 The members of The Vamps are Brad Simpson, James McVay, Connor Ball, and Tristan Evans. The boys are very young – the oldest of them is 20 and the youngest one is just 18. It is not known exactly, how they got acquainted. James McVay wanted to create his own group. He met the other boys through YouTube or got acquainted with some of them through the friends. Soon they began to write their own songs. They created the music of pop-rock genre. The boys decided to name their new band “The Vamps”. It was formed at the end of 2012. Soon they created their own video and uploaded it to YouTube. Thus they were noticed by Mercury Records and were signed to them. 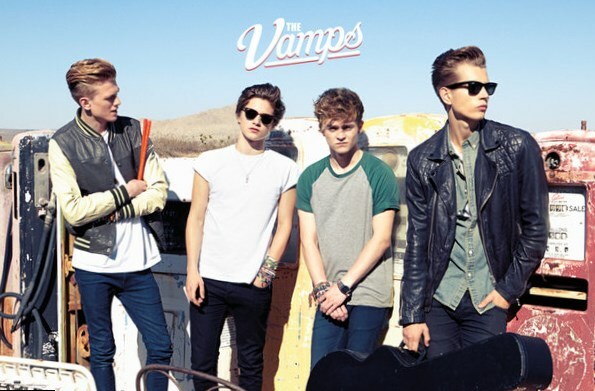 A little later the first single of The Vamps was released. The first single is extremely important and occupies an important place in the heart of every musician. As usual a lot of work is done to release the single. 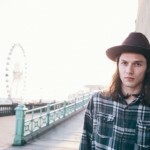 The future of the band depends on the success of their first single. 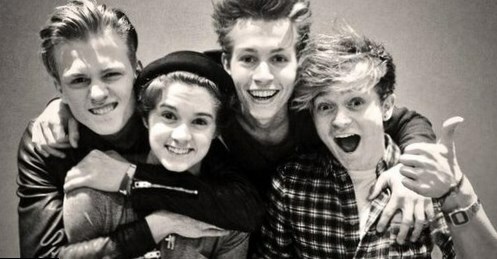 The Vamps worked for 110% to make their best (as they tell in their interviews). Due to their hard work The Vamps songs were accepted well by their listeners. Their first single was called “Can We Dance”. The Vamps “Can We Dance” was released on the 29th of March, 2013. From the very beginning it became popular. During the first week of its rotation the single occupied the second place in the top list of UK singles chart. The members of the group were titled as “boy’s band” by their fans. They decided to make the music video for this song soon. The Vamps “Can We Dance” were watched at YouTube more than 10 million times. It is one of the best from their songs. It became the leading song of the debut album of the band. To support their first album, the boy released one more single soon. 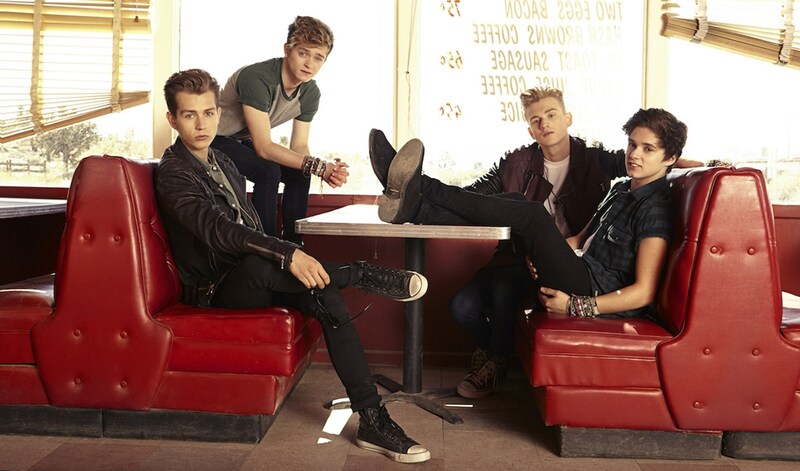 The Vamps “Last Night” was released on the 6th of April, 2014. It was pop rock ballad with fizzy guitar riffs that sounded like anthem to real rock but contained sweet pop sounds at the same time. 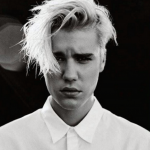 This song was aimed to impress both, the lovers of pop culture and rock culture. The Vamps achieved their aim! The success of their first singles gave the group an opportunity to release their first extended plays. The Vamps extended plays are called “Extras Album” and “Somebody to You”. 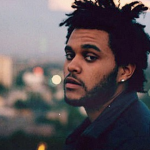 The debut extended play was “Somebody to You”. It has both, physical and digital versions. The physical version consisted of five tracks and the digital one – six. The EP included popular singles of the band and some new songs, like “Wild Heart”, “Midnight Memories” and others. The second extended play “Extras Album” was liked not only in UK, but also in USA and Australia. In consisted of such popular songs as “On the Floor”, “Fall”, “Golden” etc. The EPs were liked by the fans of the group. Soon they released their first album. To be precise, there are two The Vamps albums. One of them, “Meet the Vamps” was released on the 15th of April, 2014. 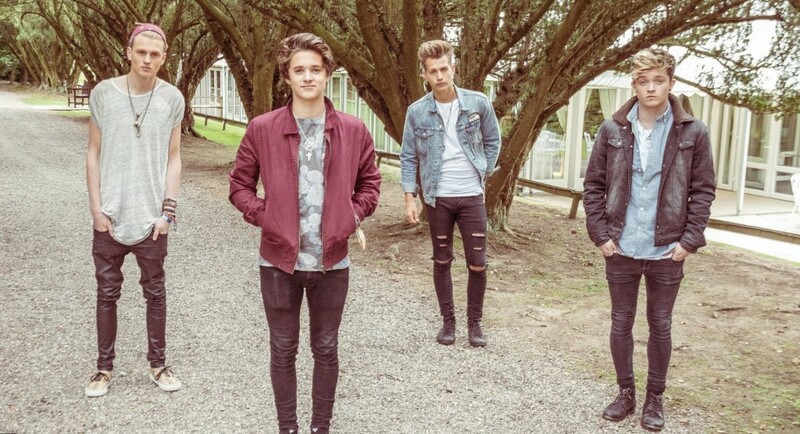 The Vamps album “Wake Up” is going to be released on the 2nd of November, 2015. The first album was supported by popular singles of the band. In general it contained 15 songs. 13 songs were original and 2 of them were the versions. The album became popular and successful. It occupied the first place in UK Album Chart. It was accepted eagerly not only in UK, but also in other countries. The Vamps album was sold rapidly. The boys decided to start their first tour. 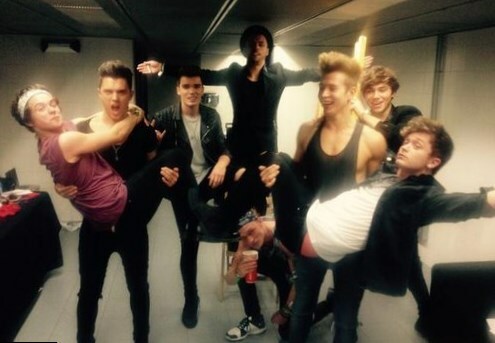 The Vamps tour was planned on the 2nd of April, 2014. In April the first tickets were sold out. Tickets were bought in UK very fast. The fans were looking forward to see their favorite group on the stage. The success of tour was so loud, that the members of the group added two more places that were not planned to visit at once. They were Cardiff and Bournemouth. Later two more tours of the group were planned. In 2015 the boys were extremely busy with Asia Pacific Tour. The vamps tickets were sold in Manila, Tokyo and Sydney. The fans came to the live concerts of the group to sing and dance with them and simply to have fun. The clear voices of the group members, their jolly music and enthusiasm were worth watching. The end of the year is going to be busy for The Vamps too. They take part in UK Arena tour. The schedule of young fellows is really tight. Often they are asked, if it is possible for them to work all day long, when they are young and want just to entertain. Brad Simpson told in his interview, that they are ready to work a lot and not only making their own songs. They are ready to help other young talents to get their first contract. “We were helped by other people and we are going to help too”. The Vamps are young, fresh and enthusiastic. Hopefully, they will continue to develop their first professional success!